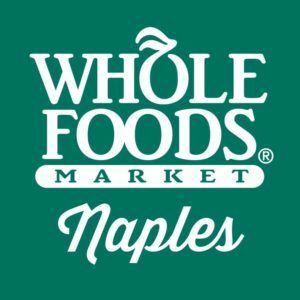 Whole Foods Market-Naples has been an avid supporter of CCCR recently and in the past by holding in-store events with proceeds benefitting CCCR’s early learning programs. Since 1980, Whole Foods Market has pioneered the organic and natural foods movement, starting out with one small store in Austin, Texas. Today, it is the world’s leader in natural and organic foods, with 422 stores in North America and the United Kingdom.